In a social context, trust has several connotations. Trust can be attributed to relationships between people. 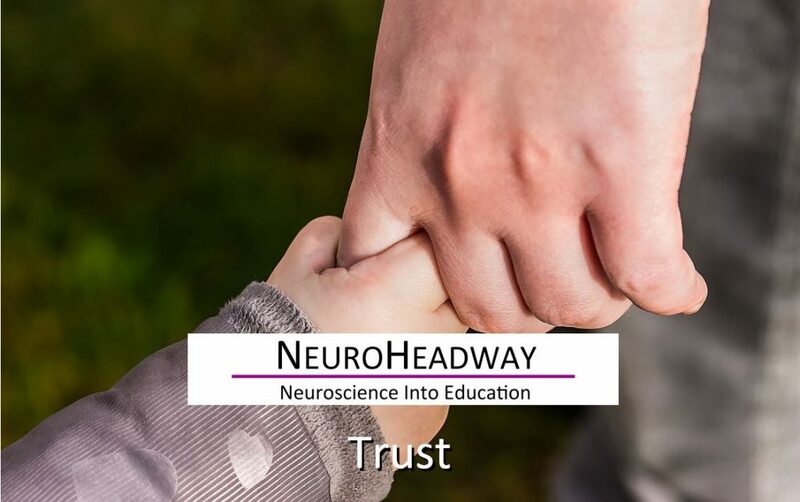 It can be demonstrated that humans have a natural disposition to trust and to judge trustworthiness that can be traced to the neurobiological structure and activity of a human brain. This module looks into sociology and social psychology, where trust is the belief that a person or group will be able and willing to act appropriately in a certain situation and thoughts. For a child to acquire or regain confidence in himself we must enable him to play and explore and express himself without fear, or fear of being wrong. What is the value of trust? How to build trust in children?